PRICE IMPROVEMENT - THIS SELLER IS READY TO CLOSE! This beautiful home is MOVE IN READY! The formal living and dining rooms are perfect for hosting holiday dinner parties. The kitchen is open to the Family Room and includes plenty of storage space, a closet pantry, breakfast bar and even the perfect spot for your kitchen table! The sliders in the family room lead onto your lanai & backyard. The master bath has dual vanities, a garden tub that is perfect for soaking after a long day and a separate shower too! 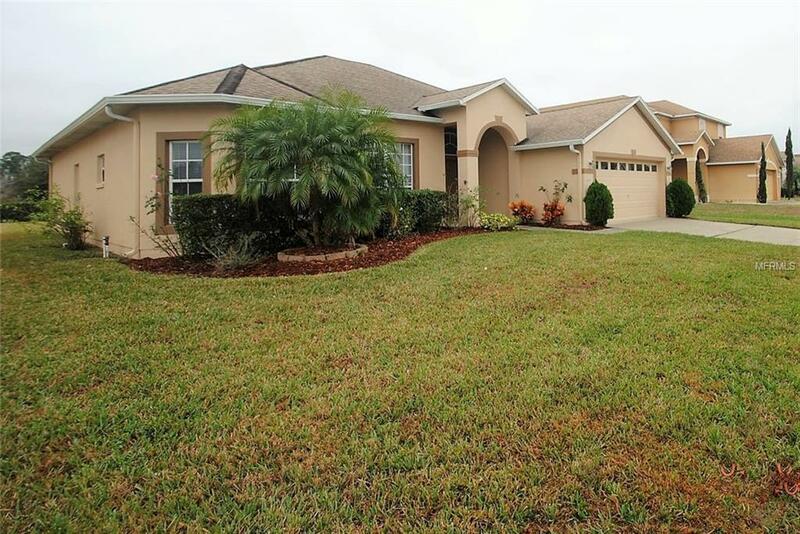 All of this in a great neighborhood close to all that Central Florida has to offer! Additional Lease Restrictions Buyer To Verify Any And All Leasing Restrictions Directly With The Hoa. Hoa Dues/Payment Schedule Deemed Reliable But Should Be Verified By Buyer. Pet Restrictions Buyer To Verify Any And All Pet Restrictions Directly With The Hoa & County Ordinances.